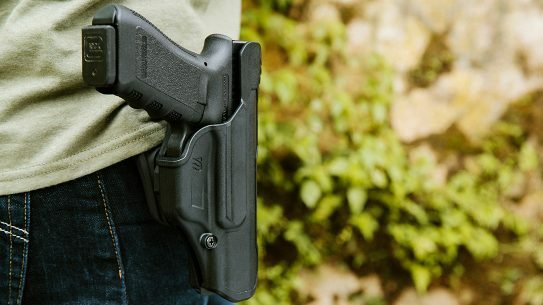 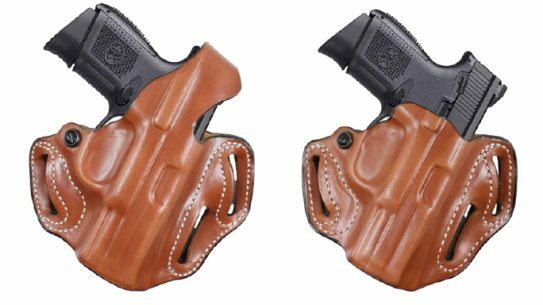 The FNS-9/40 Compact from FN America now has two high-quality holsters available from DeSantis Gunhide for easy, plainclothes carry. 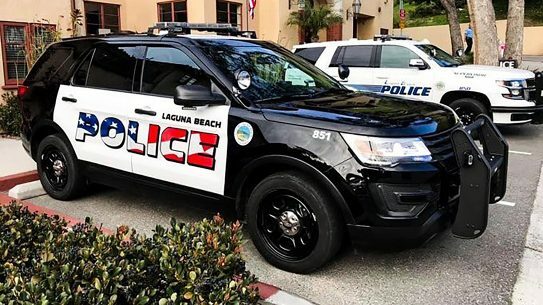 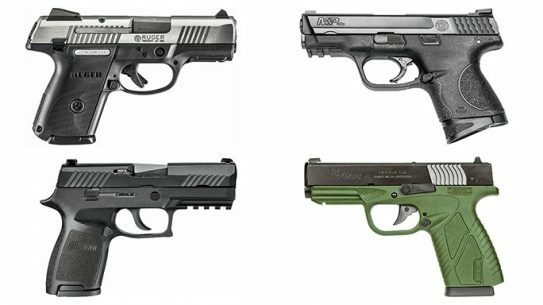 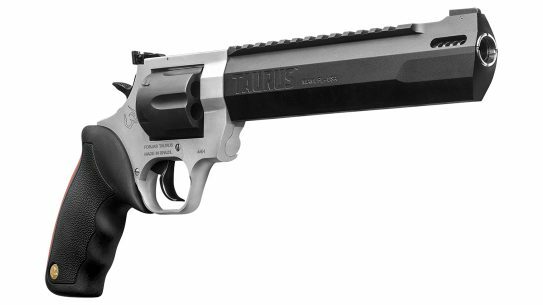 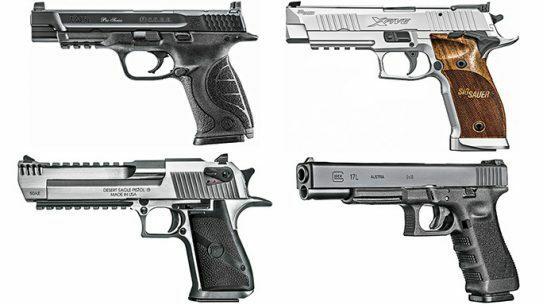 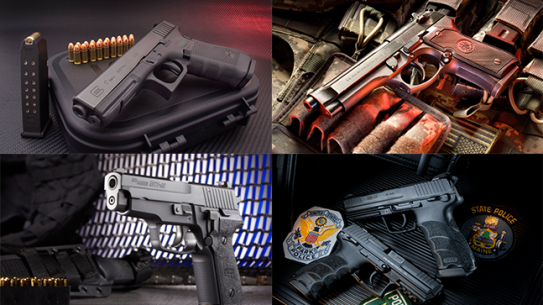 Filled with cutting-edge pistols and revolvers, this list of handguns is built for primary and backup law enforcement officer missions! 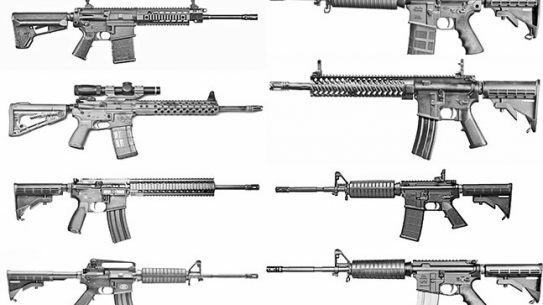 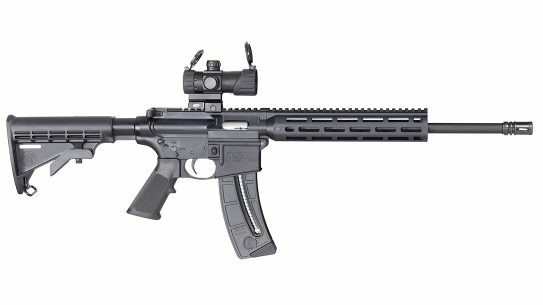 The editors of AR Rifleman have carefully selected 66 of the best semi-automatic modern sporting rifles on the market available today. 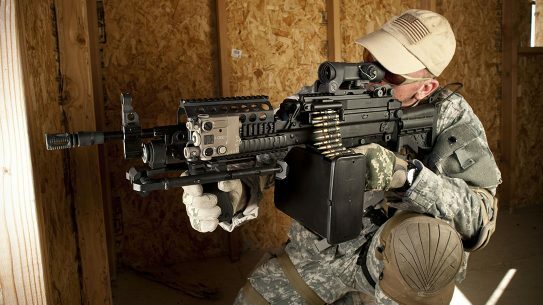 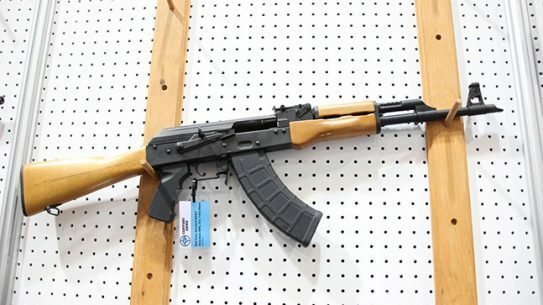 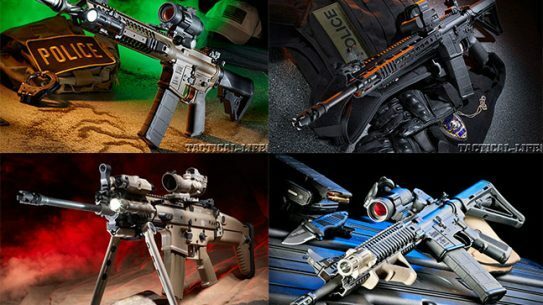 A roundup of some of the most exciting and innovative rifle offerings of the year so far — from 5.56mm NATO to .50 BMG, and everything in between! 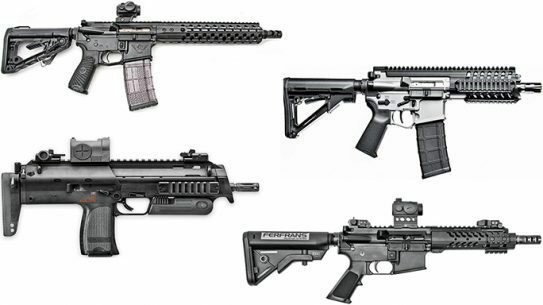 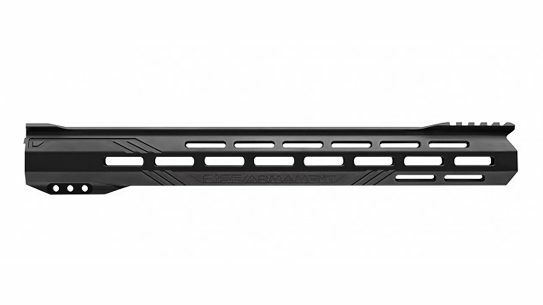 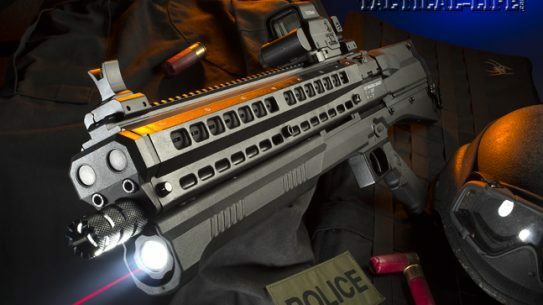 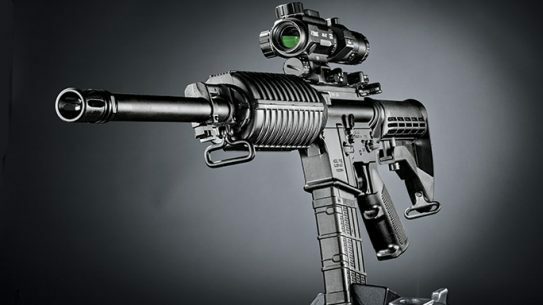 Check out the best new tactical rifles hitting the market this fall—including those from FNH USA, Stag Arms, LWRCI, Windham Weaponry and more! 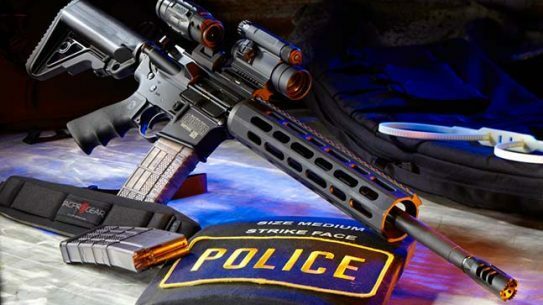 FNH USA has set its sights on the the tactical and competition markets with the all new FN 15 Sporting, outfitted with Magpul furniture. 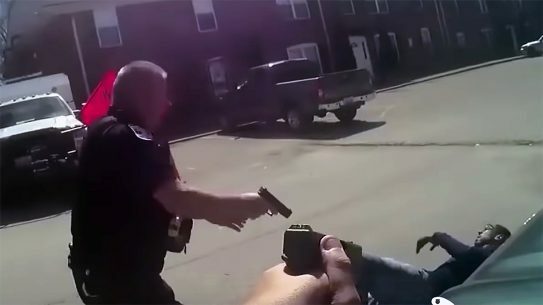 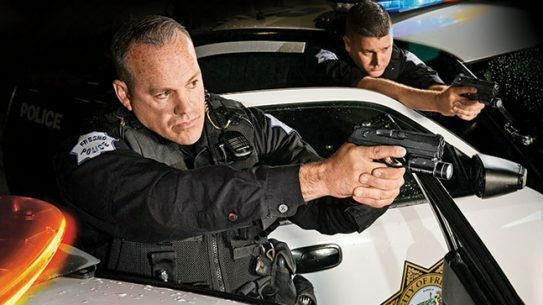 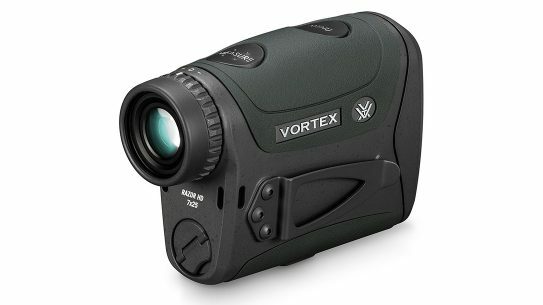 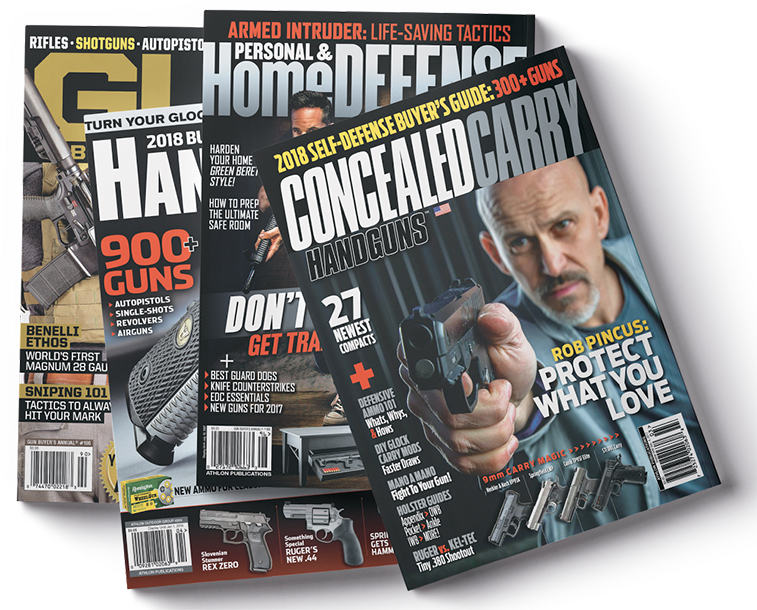 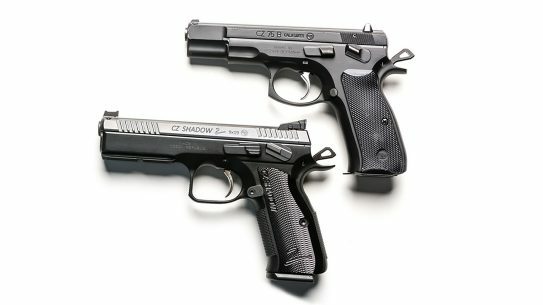 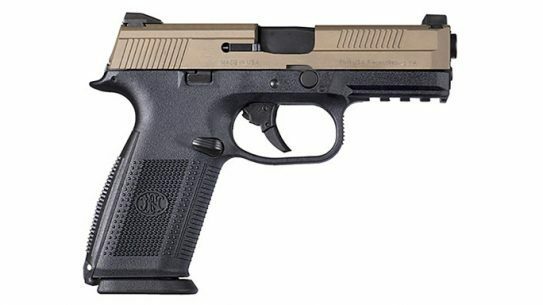 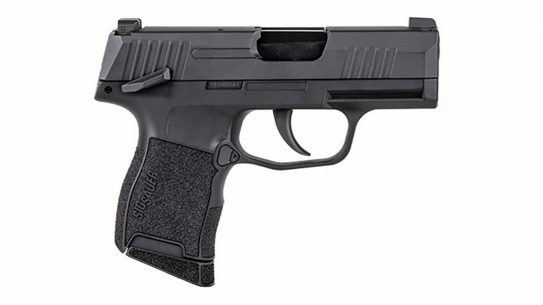 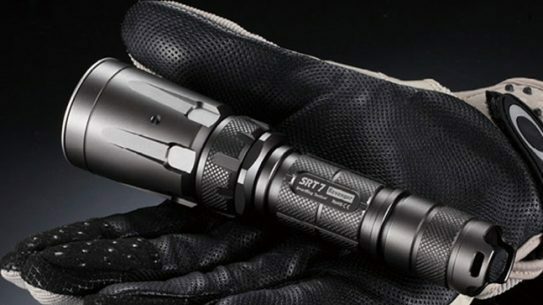 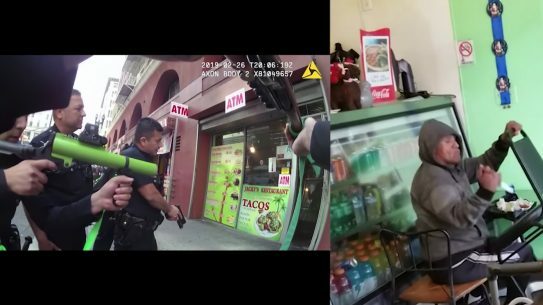 The editors of the November 2014 issue of GUNS & WEAPONS FOR LAW ENFORCEMENT (GWLE) pick their favorite new products, including two premiere firearms. 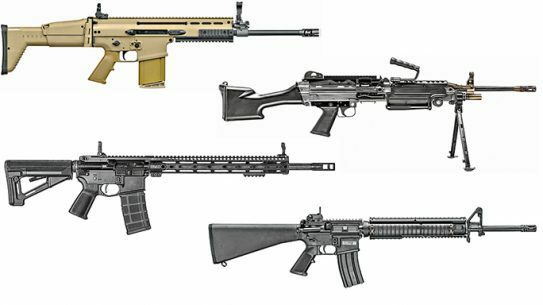 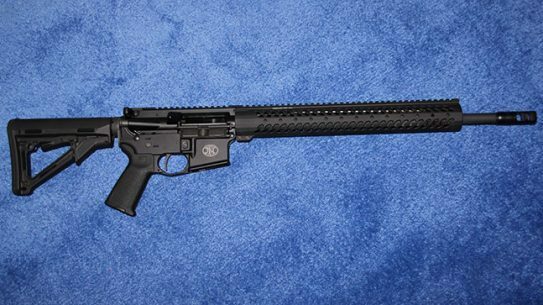 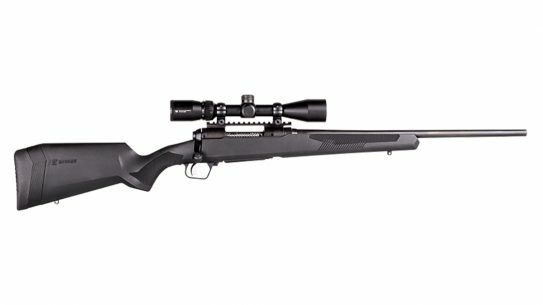 A wide-range roundup of some of the top rifles of 2014 from SPECIAL WEAPONS FOR MILITARY & POLICE magazine—from 5.56mm NATO to .50 BMG! 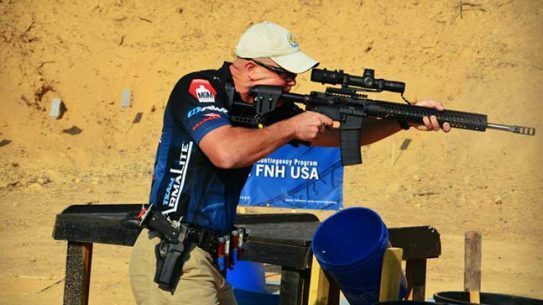 Team ArmaLite’s Greg Jordan wins TacOps, High Law Enforcement and overall titles, finishing 47.34 match points ahead of next competitor.